As you can see –or at least I hope!–we are back in business here at the Rest Ministries website. We had some technical difficulties that went beyond my own knowledge base and I had to hire someone to fix the database corruption. I am hoping it is a-okay from now on. We are choosing joy! I have been working on getting devotionals ready for Christmastime–and have noticed a theme: A touch of surrender. A sadness due to loss. The grief of life being so different than it was at one point–Before Illness. I too have been having these feelings of melancholy. I have been undergoing (what always seems to be) the “December diagnosis.” You know? When December is filled with more tests, labs, medications than normal? My liver enzymes have been high and doctors are attempting to figure it out. And in the midst of that my knees have been acting up. Acting up = another piece of bone decided to jump ship off my kneecap and become an independent swimmer. And the other knee didn’t appreciate all the extra labor so it rebelled too. Ahem. That was so not on the agenda! So if you are feeling filled with joy and hope this season, whoo hoo! I hope the devotionals bless you. If you are feeling the grief of loss–of abilities, relationships, what might have been . . . well, we have you covered there too. On a personal note, at the young age of 50, my husband has decided to go back to school to learn computer programming and web design. Hey, at least I have will finally have my own tech support, right? After 9 months of being out of work and finding little in his previous area of expertise, it’s been a journey of trying to listen for God’s voice under the layers of stress. But I have found a little piece of JOY that has grown–jewelry! No, not jewelry I am making him go buy me so I can wear diamonds, LOL. 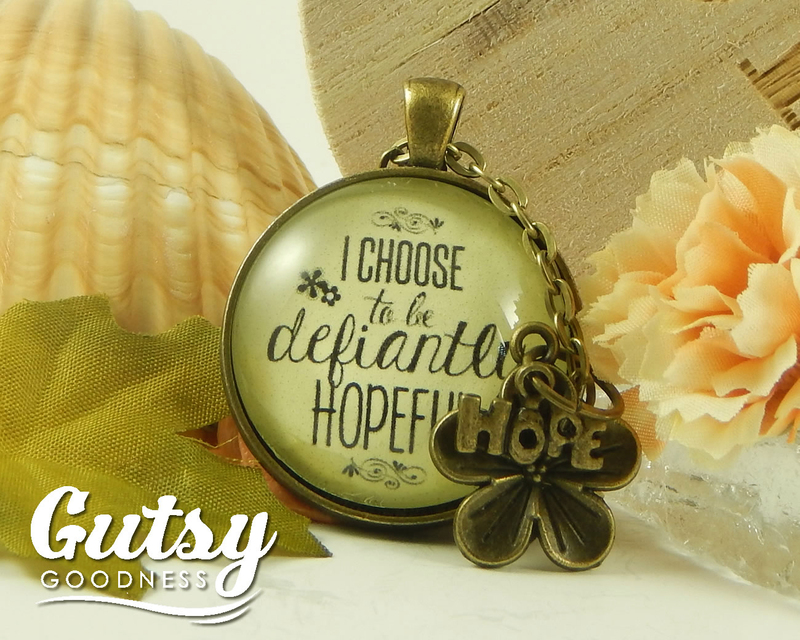 Necklaces with HOPE! God certainly keeps things interesting! This was a little experiment with my designs and pieces of glass in pendant trays back in February before the job loss was even a breath. So, we decided to give it a go. You may recall in my email following his layoff in March, I mentioned that I hoped I could continue to be here to serve the ministry, but I just wasn’t sure . . . if my family needed me I had to step up. Well, I am still here with the ministry (yay!) but the jewelry business has grown and my husband has been helping be my hands in much of the handwork. 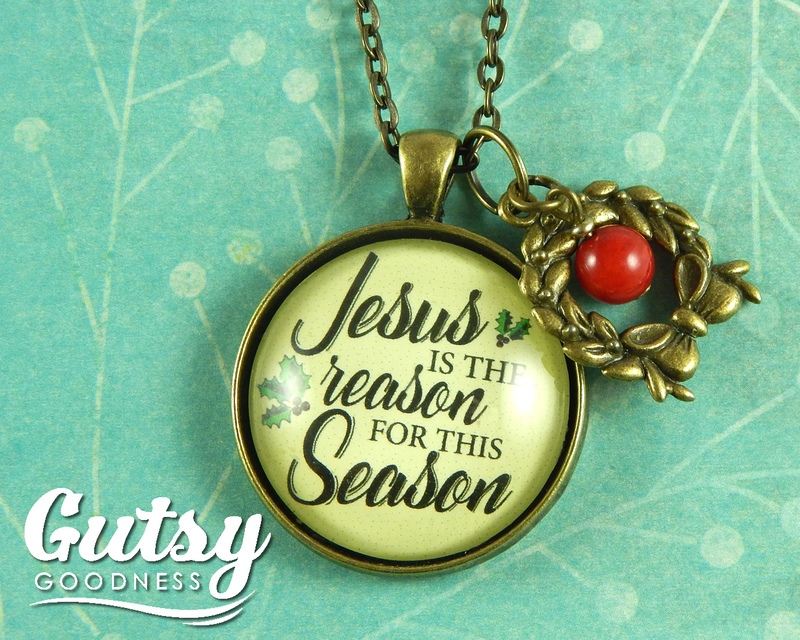 GutsyGoodness.com now has over 90 designs–all at Etsy and a few over at Amazon in the new handmade category. It is providing. It is a delight to hear the stories of hope and encouragement through those that purchase them, and those who give them as gifts. Isn’t it ironic how God works? All those years I love to write and make jewelry and encourage people . . . and now I feel like Gutsy Goodness is just an extension of ministry. 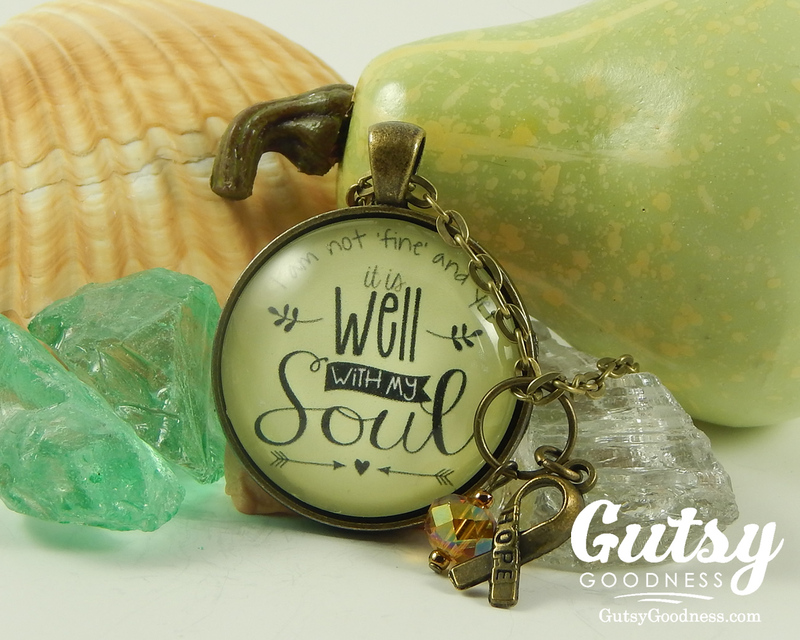 So, I wanted to introduce you to my shop: https://GutsyGoodness.com which also leads you to the shop inside Etsy which is https://www.etsy.com/shop/GutsyGoodness . And today through Tuesday I am offering my Rest Ministries friends a special coupon. You can Buy One Get One for $12 or take 20% off your order. BOGO for $12 coupon code: SMALLBIZ2 — expires Tuesday night, 11/16/2105. 20% off: 20OFF2015 — expires Tuesday night, 11/16/2105. A disability website, BTizzy, interviewed me recently about why I do this and the process. It was a joy to share a bit about how I glue each piece at my grandmother’s table and a bit about her legacy I am honored to carry on. Over at our Rest Ministries shop http://Illnessbooks.com we also have some fun stocking stuffers. Look under “fun gifts and stuff” on the left side of that page. Mugs, prayer cards, books, and scripture for your car. I know our devotionals say “it’s not about the presents…” and it is not. 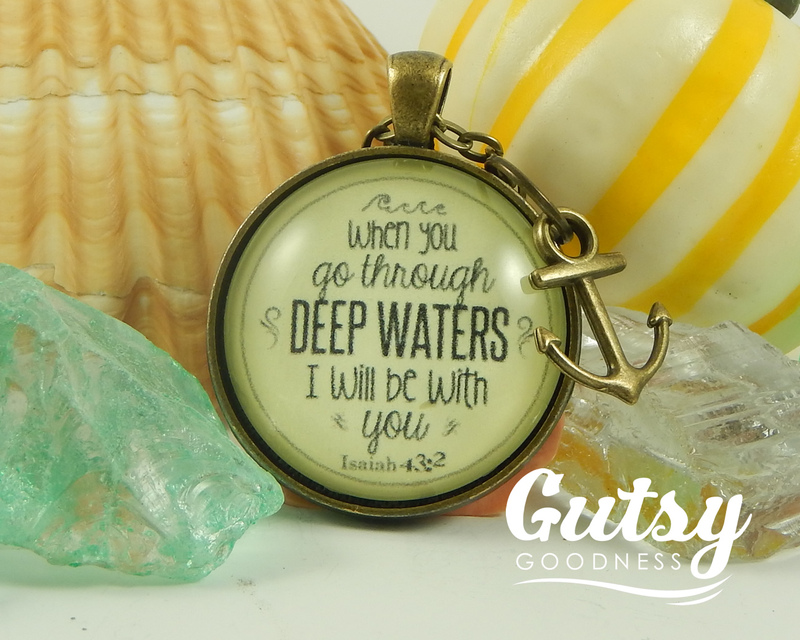 But if you plan on doing some online shopping and wish to support someone you know or our ministry, and get a personal gift someone is sure to treasure, I hope you will consider visiting our RM shop or my own Gutsy Goodness. Thank you for your constant loving kindness and prayers. They are holding me up! And thank you for allowing me into your life each day so we can hold each other up! God bless your efforts to lift Him up! Wow! I am always leery of people selling me things in their blogs. But when I went to look at your pendants on etsy… WOW!!!! I wanted to get a dozen of them! I thought of who I would get each one for. They are so beautifully elegant while at the same time touching. Because I’m ill and bedfast and dependent for everything, including groceries, on others, I can’t get any of them–yet. BUT you can be SURE I saved your page in my favorites for that sweet day when I my ship might come in. God bless you in this ministry. And, really, thank you for selling us this in your blog! May God richly Bless you!! You have so many wonderful talents! Love those beautiful creations of yours!! !